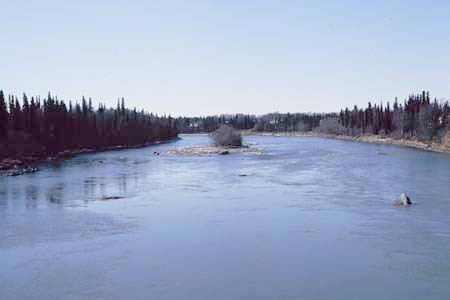 The Kenia River in Alaska. 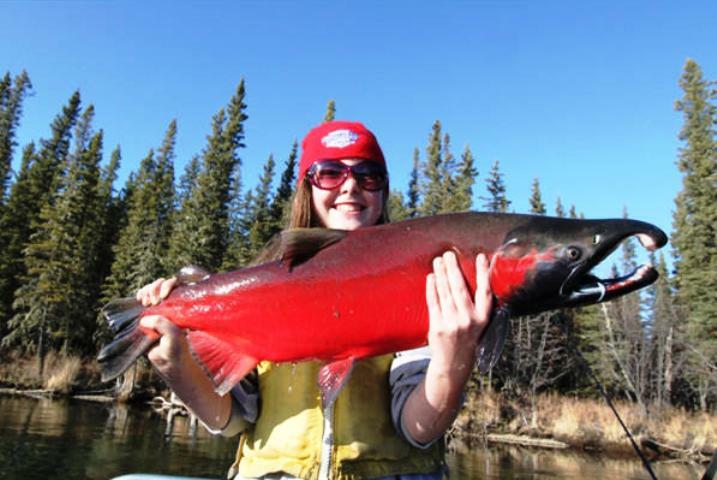 Coho salmon fishing remains fair to good in the Kenai River. 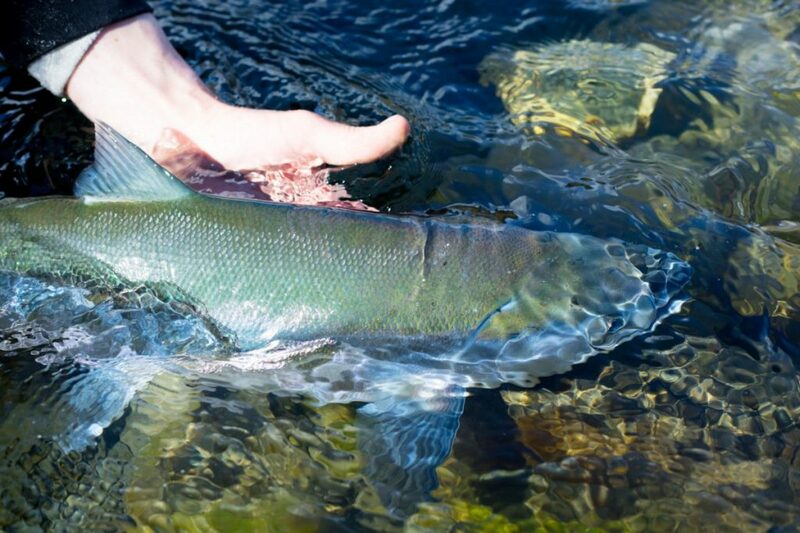 Coho salmon fishing is expected to remain good in the Kenai River into late October. 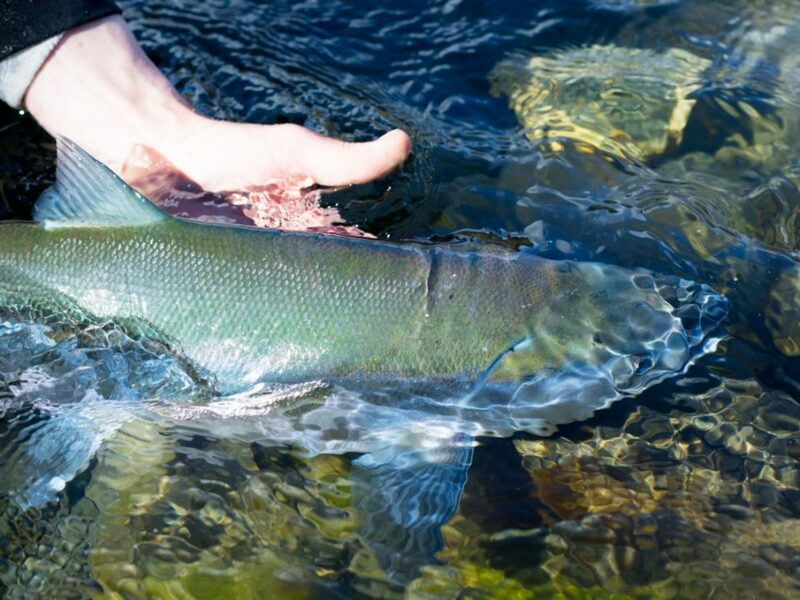 Water clarity in the Kenai River is ideal. 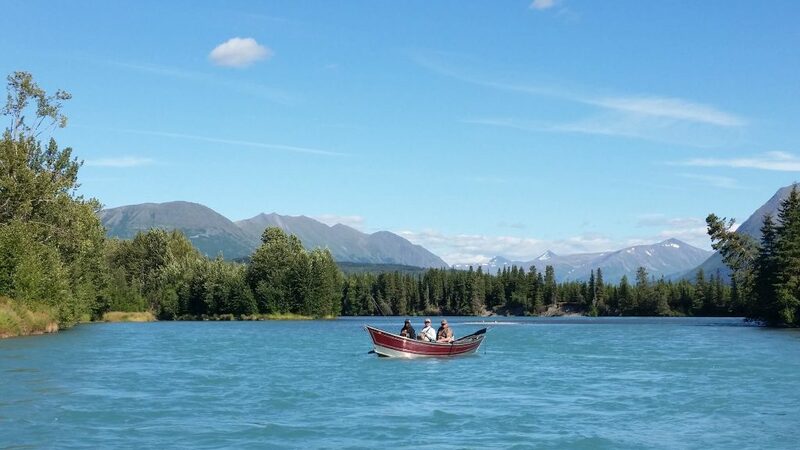 Water levels and water discharge is well below average for this date in the Kenai River. 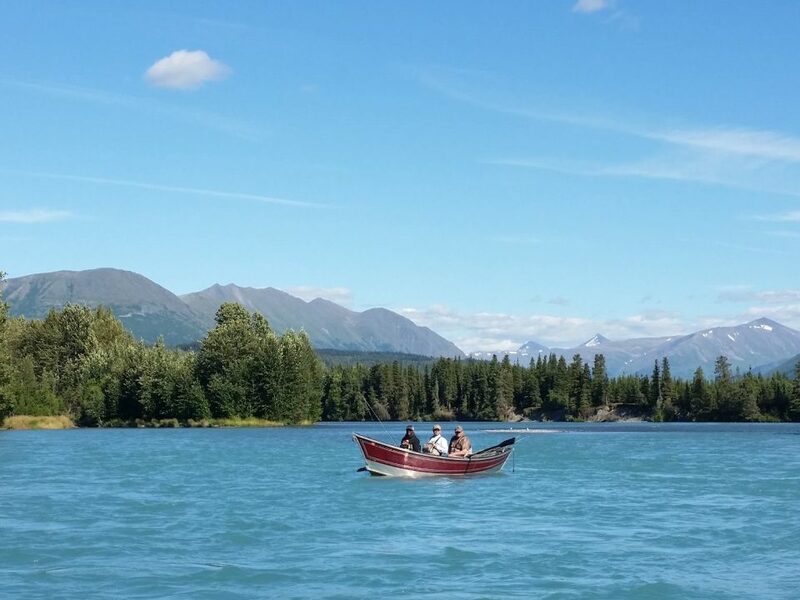 Discharge at Soldotna is above half (5,410 cfs) the long term average (8,170 cfs).